I like Moodle. I do. 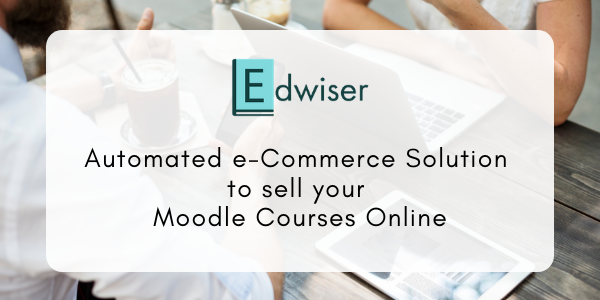 There’s a reason why it’s one of the most popular LMS available today. Not only is it free, but it’s packed with a great deal of functionality. 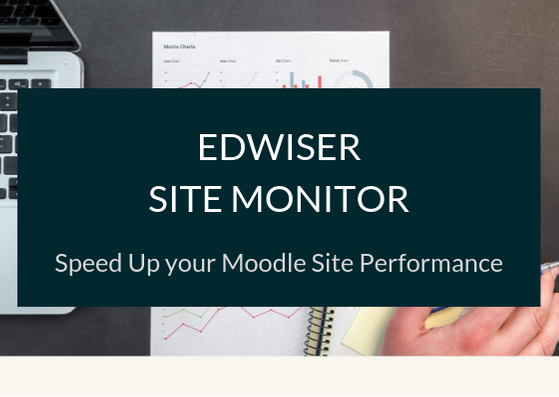 As an LMS administrator Moodle’s got you covered with all the features you need to set up your courses, assignments, quizzes, drip-feed content, track student progress and more. The challenge is to cope with its clunky user interface. The thing is, Moodle is super-powered with e-learning functionality, but not with user-experience. I remember the interface being unintuitive, when I think back to my first experience of using Moodle. I felt clumsy exploring the settings. I wasn’t sure where I was supposed to look or head when discovering simple options. Navigation was overwhelming due to the sheer number of sub-menus. The simplistic user-interface appears dated. The lack of structure is a challenge, especially for new users. The raw interface makes the learning curve steep and creates a poor experience. Students and administrators struggle to find their way around complex settings. But, I’m not the only one who sees this as a problem. 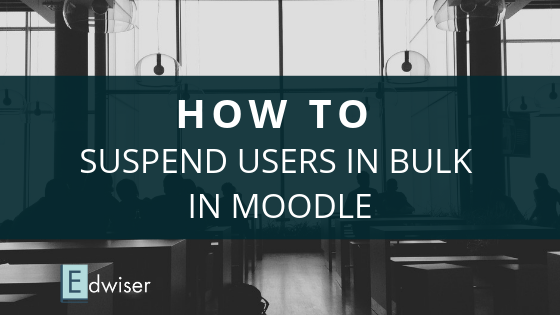 Can Moodle’s User Experience be Improved? So the question is, can this be changed? 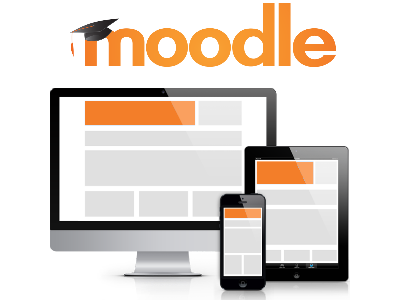 Can Moodle’s user interface be improved? Can elements be added or restructured to improve user experience? This is a user-interface problem. Now, a major problem I faced was the poorly highlighted settings. Addition of a different color or clearly defined boundaries could break the continuity and help clearly identify settings panel from the content area. In continuation of visually compartmentalizing sections, color coding helps improve the overall appearance of a website. Color can reinforce branding and can improve digital accessibility. Research from QuickSprout indicates that 90% of all product assessments have to do with color. “Color,” writes Neil Patel, “is 85% of the reason you purchased a specific product”. It’s a no-brainer for any website that color affects conversions. Big time. Moodle has way too many options which often confuse users. User experience can be improved by providing users an easy option to reach pages they are looking for. This could be done by categorizing links in the sidebars, creating custom menus, configuring widgets or links to important pages or settings. He further went on to add that they primarily focus on stability, performance, backend functionality, education features, accessibility, and standards, so the User Experience end always takes a backseat. We understand your priorities, Martin. This is where we advise you! A step towards improving Moodle’s UI and UX is using a theme. A theme is not only used to change the look of your Moodle LMS but can be used to change the feel. Maybe using platforms like WordPress has spoilt me; I’ve come to expect a certain level of sophistication when it comes to user interface. And when it comes to Moodle, that’s completely absent. 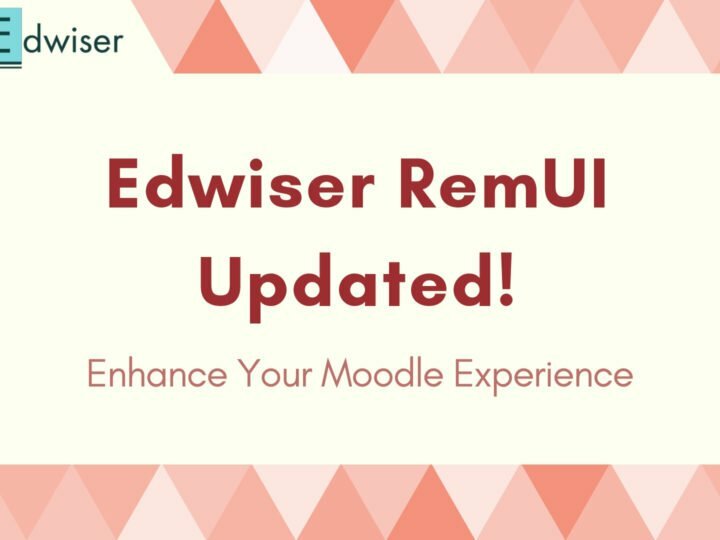 Seasoned users and Moodle proponents have come to accept the look and feel. But you have to agree- there is room for improvement. Not sure you even look at this but I am having a problem with Moodle that no one at my University can fix. I had a course all set up and wanted to change the layout to grid. As I didn’t have enough modules open it crammed the entire course into the first week. Other than moving one piece at a time is there any other way to fix this?